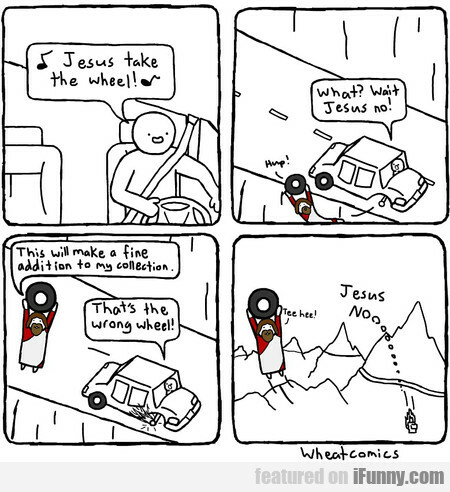 Jesus Take The Wheel! What? Wait Jesus No!